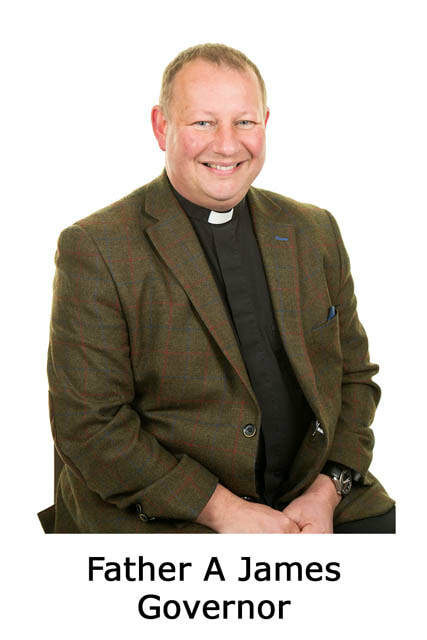 I am Rector of the Benefice of St Andrews Major with Michaelston Le Pit and associate priest of Wenvoe, Sully and St Lythans, and I have one teenage daughter and have 1 dog (Coco) 2 cats (Merlin and Simba) and some tropical fish! My interests include photography but my passion is Motorcycling. St Andrew Major school has a close and special relationship with the Parish of St Andrew Major (Dinas Powys) and I lead a weekly worship in school and the children often visit the church for worship and to support the RE curriculum being taught in School. I would be delighted to welcome you to any of our services and events at any of our three churches. Sunday School takes place at St Peter’s Church every Sunday during term time at 10.30am in the church hall. Please visit our website to find out more about our parish www.stpetersdinaspowys.org.uk.